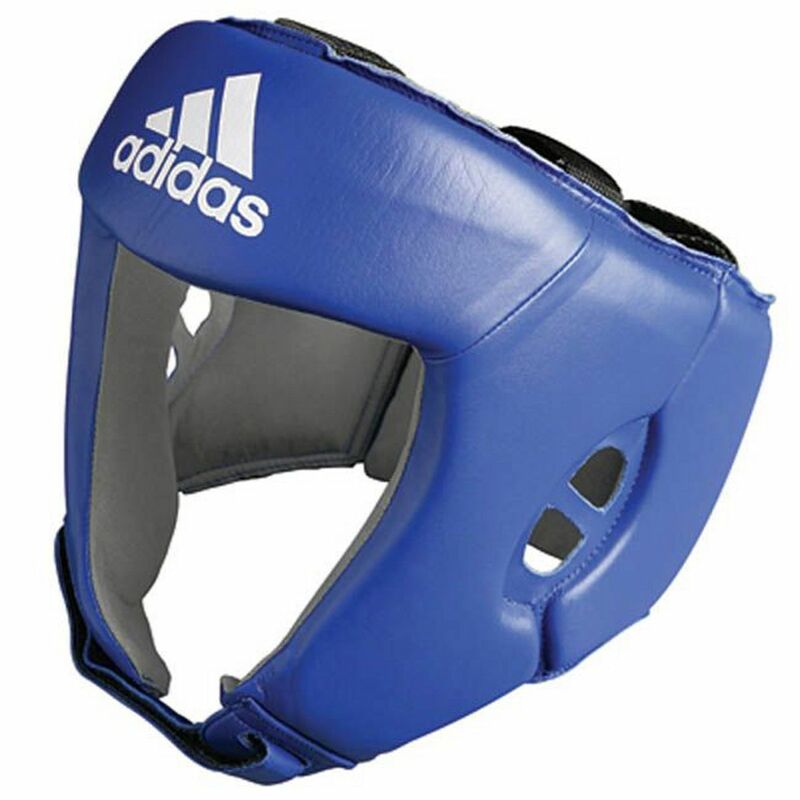 The Adidas 'AIBA Licensed' CE Boxing Head Guard CE is made from cowhide leather and has a hi-tec anti slip Japanese AMARA artificial leather lining for ultimate comfort. 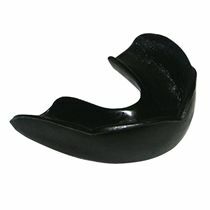 The Light weight supaflex 'XL' air cushion foam padding will keep you secure and protected at all times. 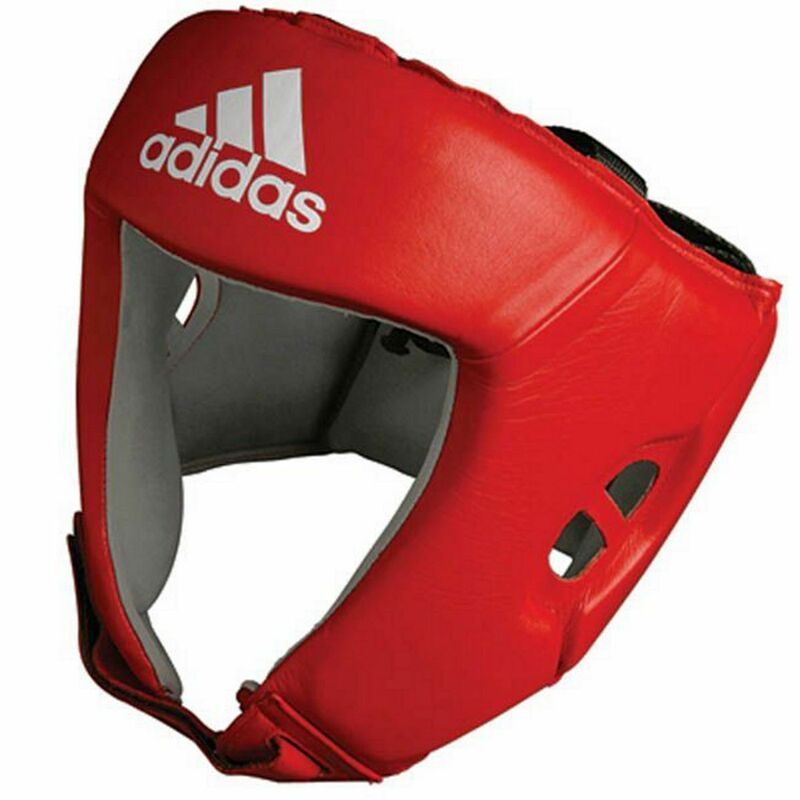 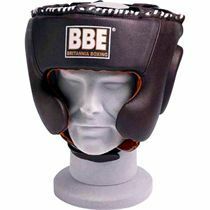 for submitting product review about Adidas Boxing Head Guard AIBA Licensed CE .